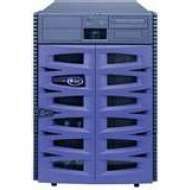 Technology rentals solve a variety of short-term IT project issues. Rentals provide immediate access to high-end equipment at a fraction of the purchase cost. Renting equipment is an inexpensive way to improve IT efficiencies and minimize disruptions. Additionally, renting equipment can help cut capital expenditures since funds can come from the operating budget. 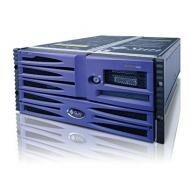 Rental - SUN - X4600 M2 with 8x 2.6GHz Dual Core, 32GB Mem, 2x 73GB Drives. 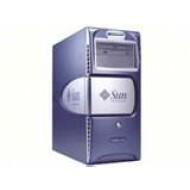 Rental - Sun Fire X4100 with 2x 2.4GHz, 4GB Mem, 2x 73GB Drives. Rental - SUN Fire - V490 with 2x 1.5GHz, 16GB Mem, 2x 146GB Drives. 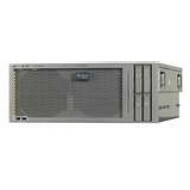 Rental - SUN - V240 with 2x 1.5GHz, 2GB Mem, 2x 73GB Drives. 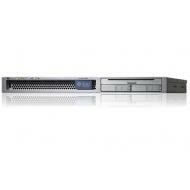 Rental - SUN - X4600 M2 with 4x 2.6GHz Dual Core, 16GB Mem, 2x 73GB Drives.